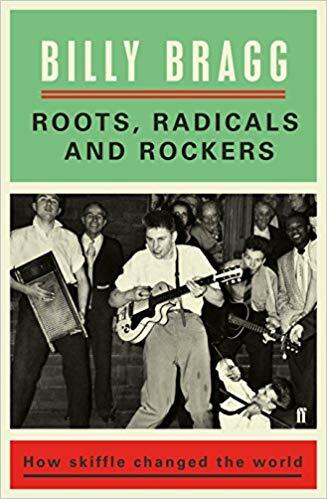 British Blues has inspired writers, mostly, of course, those documenting the history of British Blues and numerous British Blues acts. 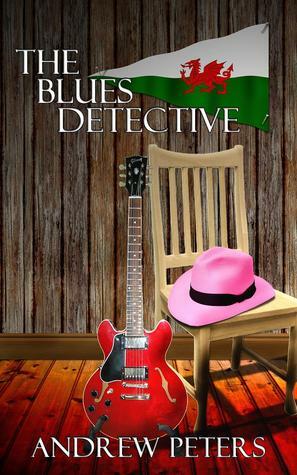 We enjoy the very light-hearted Blues Detective series by Andrew Peters, which are well worth reading – see Andrew’s Amazon page here and a review of one book here. 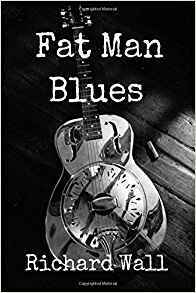 A real page-turner of a British Blues novel is Fat Man Blues, by Richard Wall. 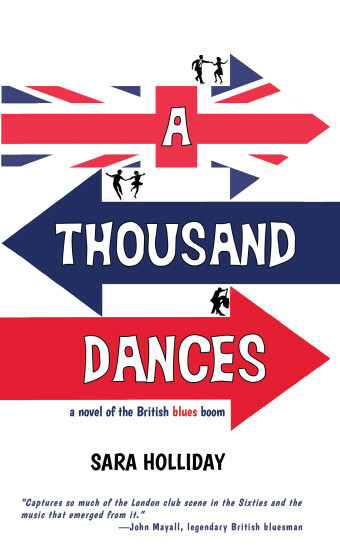 The novel is a fantasy/science fiction affair concerning a British Blues obsessive and his unique experiences with the roots of the Blues, and some of those roots are tough, addictive, and, well, alarming. 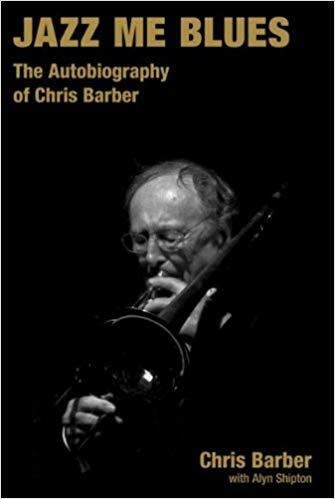 Website https://richardwall.org/fat-man-blues and Amazon page here. Our blogged review is here.